Finally, after months of anticipation our new gluten free menu is here! We are launching it at Pinstone Street, so make your way over there and ask Lauran, Lexi, Ben, Claire or Ryan to make you one of our new Sope’s or gluten free tacos. 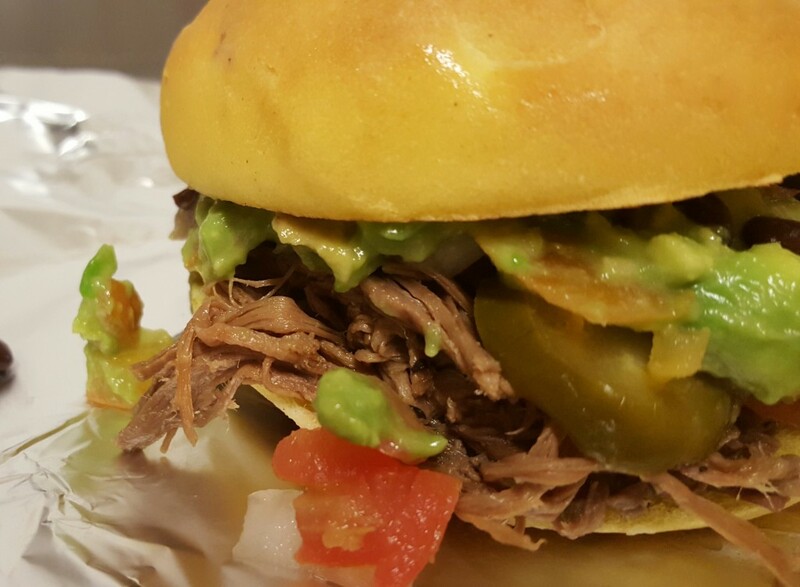 A Torta is a Mexican sandwich, made with an unusually thick tortilla with vegetable and meat toppings. 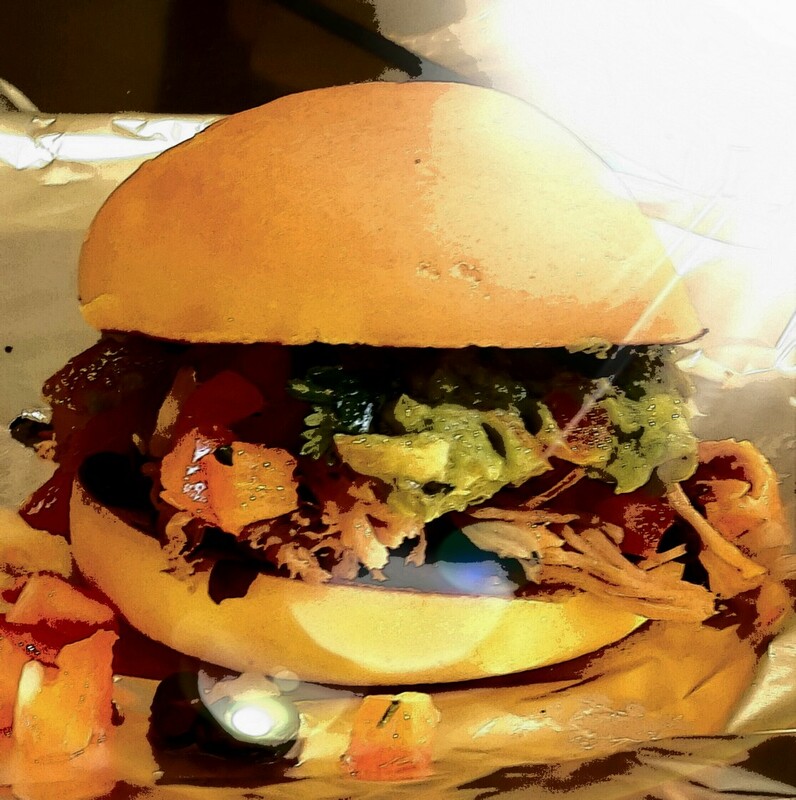 Our Torta is gluten free and filled with black beans, a meat filling, guacamole, salsa of your choice and jalapenos. We are selling them for £3.50, and are a perfect light lunch, whether you usually choose a gluten free option or not. Next up are the new corn tacos. These are the crispy tortillas, and are absolutely delicious, adding a crunch to our already awesome Street Food Chef tacos. They are filled with a main filling, salsa, pico de gallo, sour cream, iceberg lettuce, jalapenos and coriander. You can also choose the Nachos, a Mexican Plate, a Rice Bowl or the Prime Mover Plate. None of these regular menu items contain gluten…all the main fillings are also gluten free with the exception of the Chicken Mole, as Mole sauce contains bread crumbs. You can download the GF MENU here! We are always really keen to hear your thoughts and feedback, please do get in touch and let us know!